He was known as Israel’s “Mr Tennis”! Freddie Krivine was the quintessential charming English gentlemen. 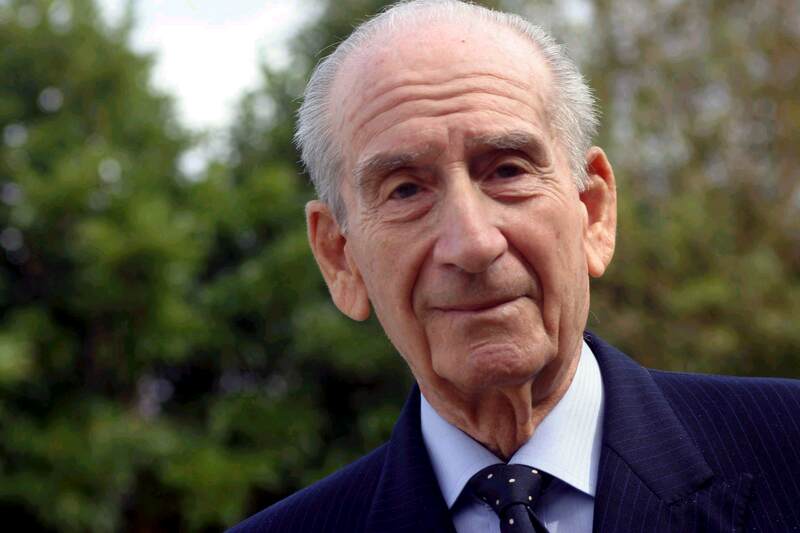 Born in Harrogate, England, in 1920, and educated in England and France, he attended the Pardes Hannah Agricultural College in 1935, learning Hebrew and establishing a strong link to the country. He returned to Britain in 1938 and at the outbreak of World War II, he joined the British army. A lifelong tennis aficionado, in 1972 Freddie became one of the six founder trustees of the Israel Tennis Centers. He settled in Israel in 1984 continuing his involvement with tennis. As Director of Women’s Tennis, he worked tirelessly to ensure the most talented girls could play the international circuit. As a result, for several years Israel had three women players (Smashnova, Obziler and Peer) in the top hundred. Freddie’s other passion was to support tennis in the Arab sector by introducing tennis programmes into the community. His dream, he said, was to see an Arab Israeli play Wimbledon. Freddie was elected President of the Israel Tennis Association (ITA) in 1992, a post he held until his death in 2005. The Charity was founded in 2005 by Jane Krivine to continue her father’s work.